Well its been a long time coming but the Connecticut website is finally up and running. --The full streaming video of the West Hartford Ct. Symposium : "9/11 : Family Members , First Responders, and Experts Speak Out": featuring Family members Bob McIlvaine, Manny Badillo, Donna Marsh O'Connor and 'Jersey Girl' Patty Cassaza, First Responder John Feal, former congress women Cynthia McKinney, Attorney William Pepper, Richard Gage and Steven Jones. There is an opening speech by actor Ed Asner as well as our own Jon Gold as moderator for the Family and First Responder Q & A. 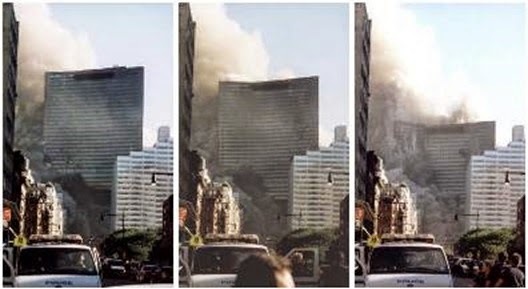 --The complete audio archives of 9/11 Wake Up Call, a half our radio program broadcasting across Connecticut every week Thursdays at 12:30 pm on WWUH 91.3 FM from the Univ. of Hartford with your host and fellow Symposium organizer Cheryl Curtis.